Today we are happy to announce that Hamilton Barbell is officially a registered club with the Ontario Weightlifting Association! To compete in sanctioned events, the OWA requires that athletes register with them. In order to do that, the athlete must first be a member of an OWA-affiliated club. 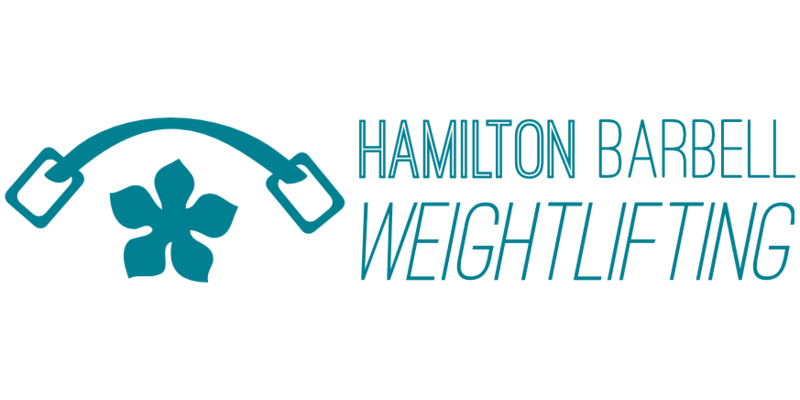 We are happy to be the first to offer Hamilton a weightlifting club – we want to support local athletes interested in pursuing competitive weightlifting, and grow the community! We are in the process of developing and scheduling programs for competitive and interested lifters with NCCP-trained coaches. There is a lot that goes on before and during an official event. We want to provide those resources to those who would benefit from this coaching. Stay tuned to hamiltonbarbell.com or watch for news on Twitter or Facebook. Until then, email hamiltonbarbell@gmail.com for information about registration. We’d love to welcome you to the team!